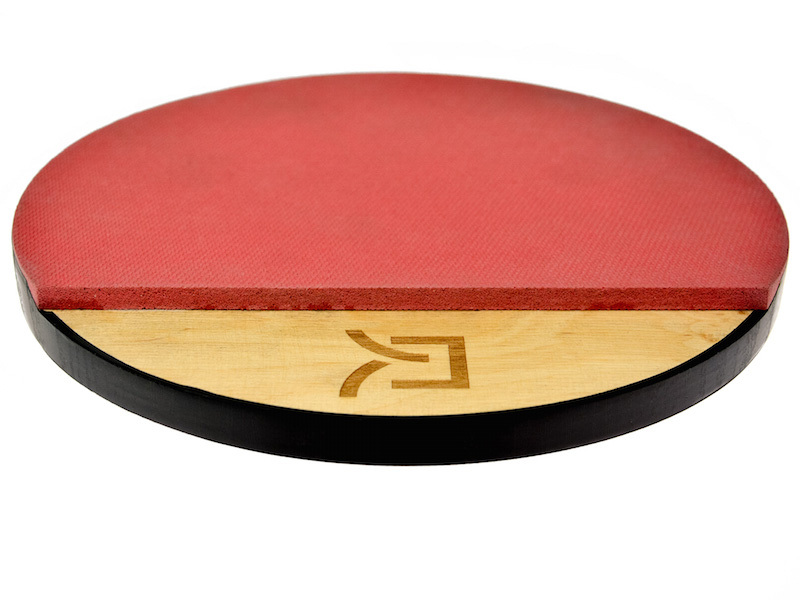 New in our offer – single practice pad with diameter of 12” (30cm). 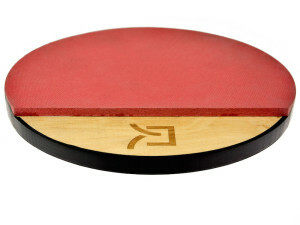 The novelty is anti-skid foam that is placed on the rear side, thanks to which the pad does not move during practising. An additional advantage of the foam is its low weight, so the weight of the whole pad is much lower than the 12” dual practice pad.